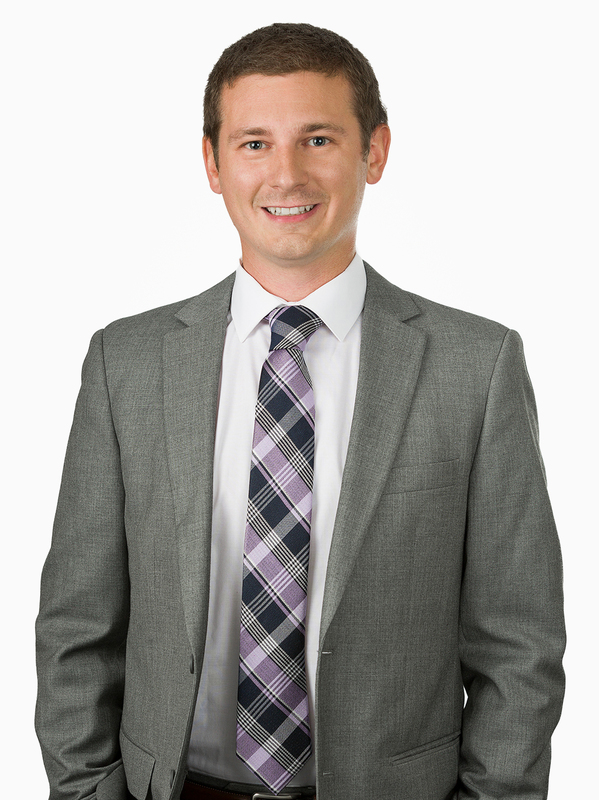 Prior to joining CMBG3, Matt worked as a litigation paralegal for an elite law firm with focus on asbestos and talc litigation, toxic torts, products liability, and insurance defense within multiple jurisdictions. During that time, he gained extensive legal research and writing experience. Additionally, Matt previously worked as a staff scientist for an environmental consulting company gaining experience in remediation engineering, performing site inspections, and interpreting a wide range of analytical data. Matt graduated from Westfield State University in May of 2013 and instantly continued his education to receive his paralegal certificate from Boston University. While attending the certificate program he completed an internship at a small boutique law firm specializing in family law, estate planning, and personal injury claims.